Born in 1924, George J. Kurovics grew up during the Great Depression on the family farm in Wading River, New York. His parents immigrated from Hungary through Ellis Island. George became experienced with manual labor at an early age, handling chores on the farm and developing invaluable skills that too many people now take for granted. And while many Americans faced the devastating effects of the Great Depression, George and his family managed to stay afloat and never go hungry. His mother and father always took care of him and his brothers and sisters, and also reached out and helped many other friends and acquaintances however possible. One of George’s most distinct memories from childhood was his father, standing proudly and smiling, watching him and his brothers and sisters eat first, eating himself after they were finished. George was 16 years old when the attack on Pearl Harbor led the United States to enter into World War 2. Driven by his love for his country, George was inspired to enlist in the Navy. At the age of 16, permission was required from his parents. While reluctant at first, his father eventually granted him permission. One of George’s most distinct memories following his enlistment was when he witnessed the devastation at Pearl Harbor with his own eyes. Regardless of the feelings evoked from this experience, his bravery carried him forward in his service. Spending much of his time on warships in the Pacific, George worked closely with the Consolidated PBY Catalina. Anyone who knew George remembers his love for this aircraft, along with warships including the USS Idaho. 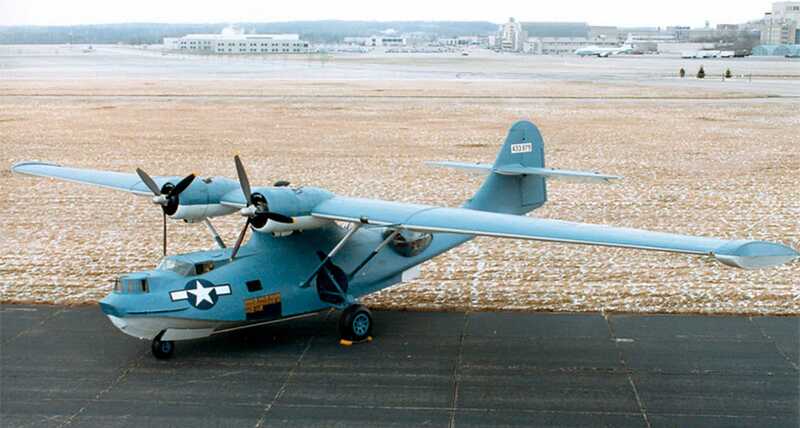 Consolidated PBY Catalina, a picture that would certainly bring a smile to George’s face. Consolidated PBY Catalina diagram. As a mechanic, George spent the majority of his time in the Mechanic’s Compartment, along with the Tunnel Gunner’s Compartment. 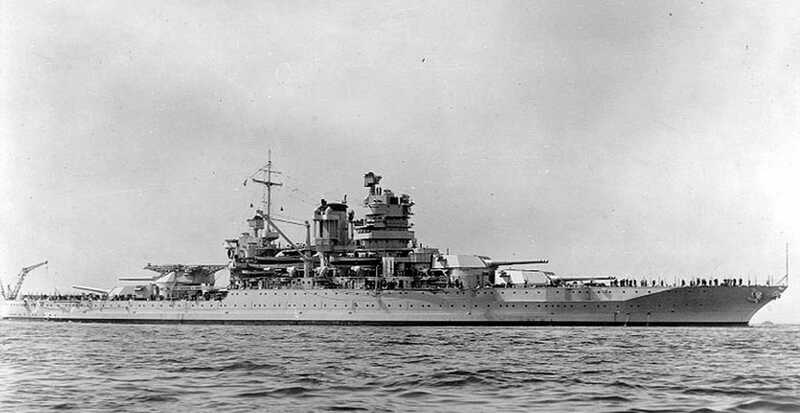 The USS Idaho, one of the warships that held a special place in George’s heart. George’s smarts propelled him up the ranks. He attended barber school and held numerous leadership roles amongst his fellow soldiers, and always set an example of hard work and positivity. These experiences helped shape his strong character, intelligence, handiness and leadership skills. Photo of George in the United States Navy. After years of service, George was faced with the decision of continuing his service or opening a barber shop in Rocky Point, New York. 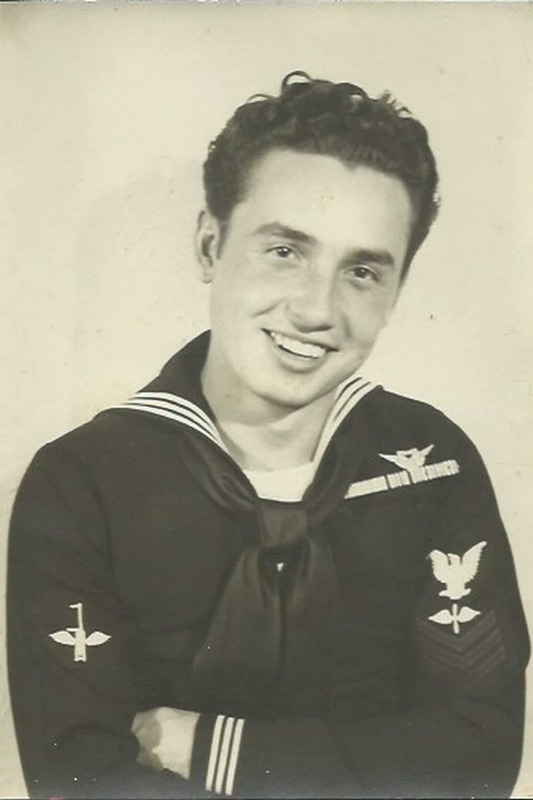 Having quickly elevated to the role of First Class Petty Officer at a young age, and having served mainly in the Pacific Ocean, George decided to make the transition back to civilian life as a proud veteran. 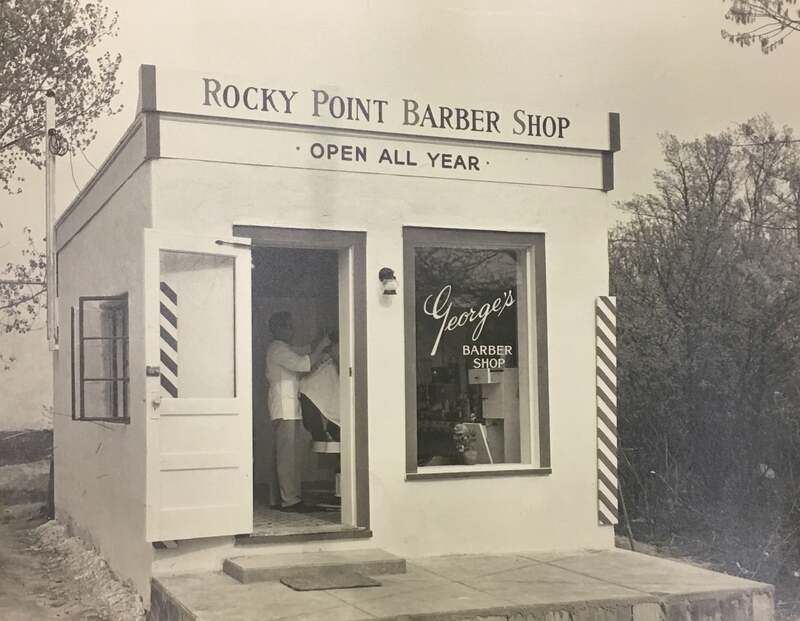 In 1948, George opened George’s Rocky Point Barber Shop in a much smaller and less developed downtown Rocky Point. 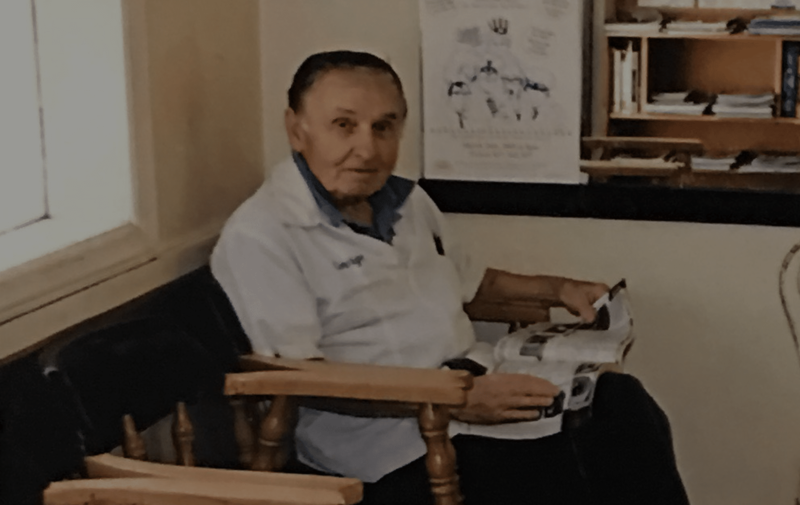 Having grown up in Wading River, George understood the great promise and potential of this area, and this belief gave him the confidence to invest in the future of this growing town. George’s Barber Shop has been a pillar of the Rocky Point small business community for 66 years. The focus on affordable, premium haircuts has made George’s a family haircutting destination. Customers enjoy a traditional haircut in a historic and nostalgic atmosphere. George’s Rocky Point Barber Shop with George J. Kurovics pictured, May 1948. The shop was originally set back off Broadway and relocated to it’s current location at 48 Broadway during it’s beginning years.